Century Harvest Farms Foundation has 350 acres of pasture and farmland located in Greenback, TN. The farm serves as an experiential classroom for volunteers and program participants to learn sustainable farming techniques. 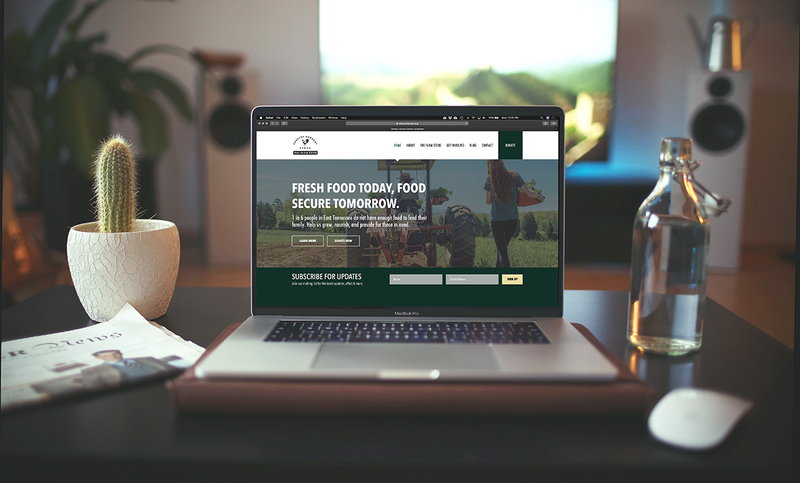 A clean, natural, and responsive website was built to help drive volunteers, donors and customers with photography of the farm, information about their programs and easy-to-use contact and order forms.